Recently, I have been exhausted more or less, especially in the evenings. Burnout syndrome-like. I have some problems with hypothyroid and allergies and some asthma. If there is something to do? 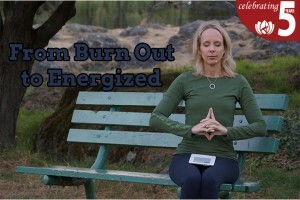 How to rest and how to collect new energy and become energized? If you have any suggestions, I would very much appreciate that. As always, I am a Ph.D. in communications and cultural studies and not a medical doctor, so if you are feeling burned out, it is important to seek the help of a medical doctor, such as a physician, naturopathic doctor, Ayurvedic doctor or Chinese medicine doctor. This mudra is the mudra of the highest enlightenment and is great for recharging your batteries. 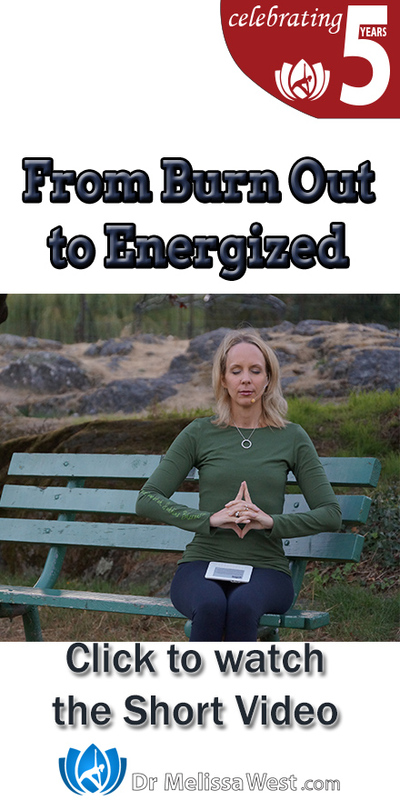 This can be a go-to mudra for when you are feeling physically and mentally exhausted as it will help to recharge your energy while soothing your nervous system. This mudra will strengthen your inhalation giving you a refreshing effect. It will charge your inner power reservoirs. Hold at the level of your navel with your index fingers pointing up. That would allow you to go with the energy you are experiencing right now and to recover from it. This is a five class series one for each week-day designed to balance your body during the winter months. According to traditional chinese medicine the kidneys/adrenal glands are the yin organs of the winter season and the bladder is the yang organ of for this time of year. Ayurvedic medicine calls winter Kapha Dosha time. Winter is a time of year when nature is inactive, everything slows down and so should we. Here are the classes for the days of the week. Monday: Kidney and Kidney Meridians, Tuesday: Bladder and Bladder Meridians, Wednesday: Kapha Dosha, Thursday: Adrenal Glands and Adrenal Fatigue, Friday: Restorative Yoga. Secondly, sometimes it is useful to bring the opposite in when we are in a slump. In that case, I find that kundalini yoga is helpful. As well, the yoga for recuperation series is a fabulous series to gently restore your body to health and vitality.